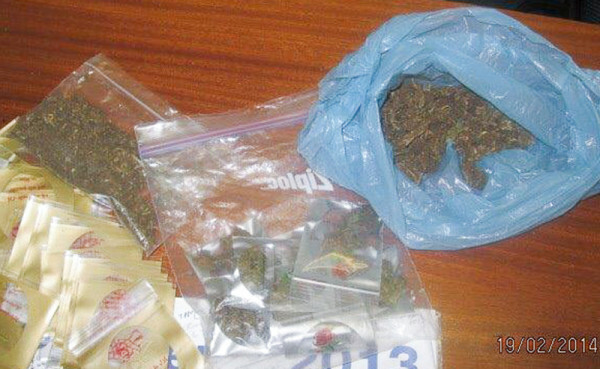 A MAN claiming to be a Tshwane University of Technology (TUT) student was arrested on main campus Tuesday, carrying enough dagga to fill a medium-sized pillow-case. The man was arrested in an undercover sting operation by Campus Control officers in plain clothes. A second man, believed to be a former Wits student, was arrested on Wednesday, this time holding about 142 grams of dagga. Both men have been handed over to Hillbrow police. [pullquote align=”right”]They watched as the alleged conman approached a first, second and then a third victim, attempting to convince them to hand over their cellphones [/pullquote] The recent crackdown on drug-related crimes and other offences comes after Campus Control adopted a “zero-tolerance” approach to security, incorporating undercover operations and analysis of crime-trends data to combat crime. Campus Control security liaison manager Lucky Khumela said it was the third time the second man had been arrested on campus for selling dagga, his most recent arrest being in October 2013. “We arrested him last year, in October around the 13th of the month. He says they (Hillbrow Police) just released him without telling him why,” Khumela said. He would not say where on campus the men were arrested, for fear of jeopardising on-going operations. Hillbrow police said the man would appear in the Hillbrow Magistrate’s court on Friday on the charge of dagga possession. Khumela, recently hired as liaison officer for the university’s security program, said Campus Control would be following the police and courts on the outcomes of these cases. “The courts must come to their senses, this is a matter of the future of our students,” he said. In another development, undercover Campus Control officers arrested a man attempting to use a scam similar to that of the ‘Cocaine Conman’, reported in last week’s Wits Vuvuzela. Wits Vuvuzela reported last week about a ‘cocaine con’ where a man would ask unsuspecting students to use their cellphones. He would then tell the students he was a drug dealer and needed to borrow their cellphones for a drug transaction. 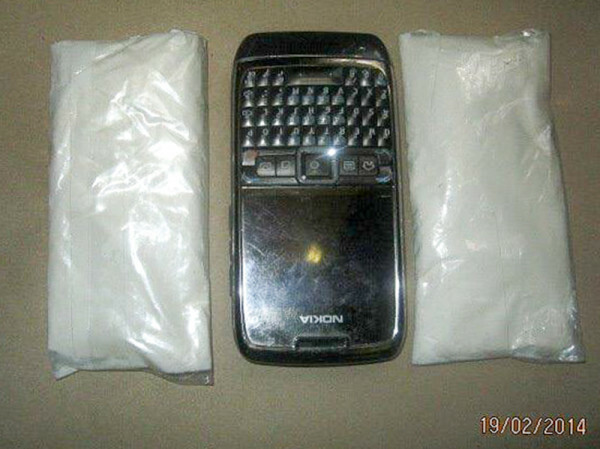 The Cocaine Conman would then offer a bag of “cocaine” as security. The white powder would turn out to be flour or even mealie-meal. On Tuesday, Campus Control officers spotted a man, fitting a different description than the one reported on by Wits Vuvuzela, attempting to con students out of their cellphones. They watched as the alleged conman approached a first, second and then a third victim, attempting to convince them to hand over their cellphones but was rebuffed each time. Finally, they watched as he approached a fourth student who fell for the scheme. Campus Control then swooped in and apprehended the man. He was handed over to Hillbrow SAPS and charged with theft. Khumela revealed to the Wits Vuvuzela that the man is also believed to be operating on University of Johannesburg campuses.